Spectrum Fantastic Art Live is quickly approaching, and I have been busy preparing new works to display at the event! 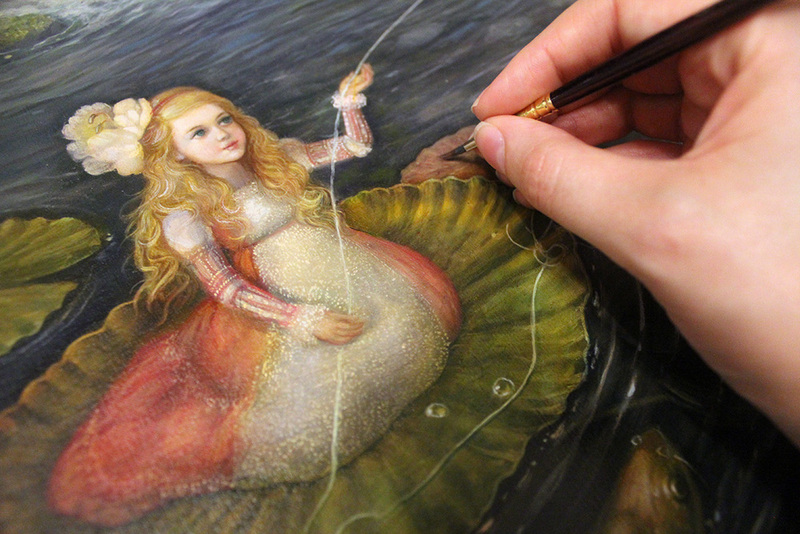 I finally completed my latest piece in the Thumbelina series, Tiny Traveler. I will be posting more work in progress shots and sketches of the works I will be bringing to the show over the next two weeks.